The U.S. president’s criticism of interest-rate hikes is a challenge to the Federal Reserve’s independence – but it shouldn’t trouble investors. 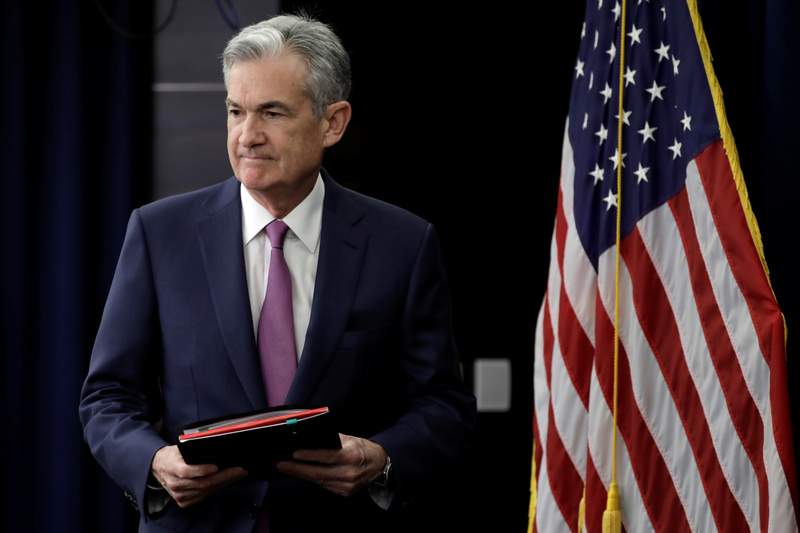 Chair Jerome Powell is politically savvy and has earned bipartisan praise. Not being an econo-wonk like his predecessor probably helps. "Tightening now hurts all that we have done ... Debt coming due & we are raising rates - Really?” Trump said, referring to the Fed’s interest-rate hikes this year.